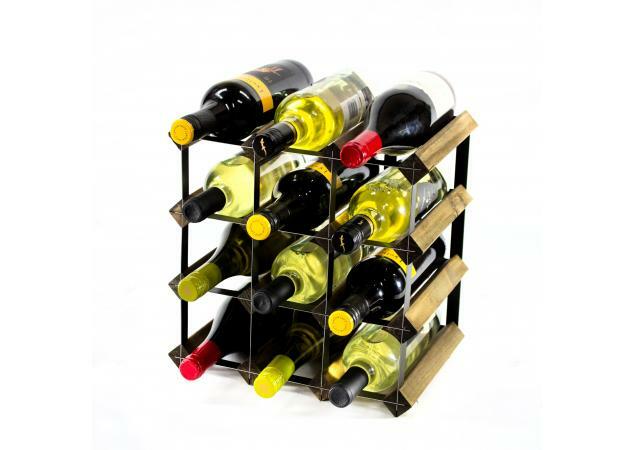 If you are looking for the perfect example of sophistication and timeless charm, our Classic 12 Bottle Wine Rack will make the ideal match for you. 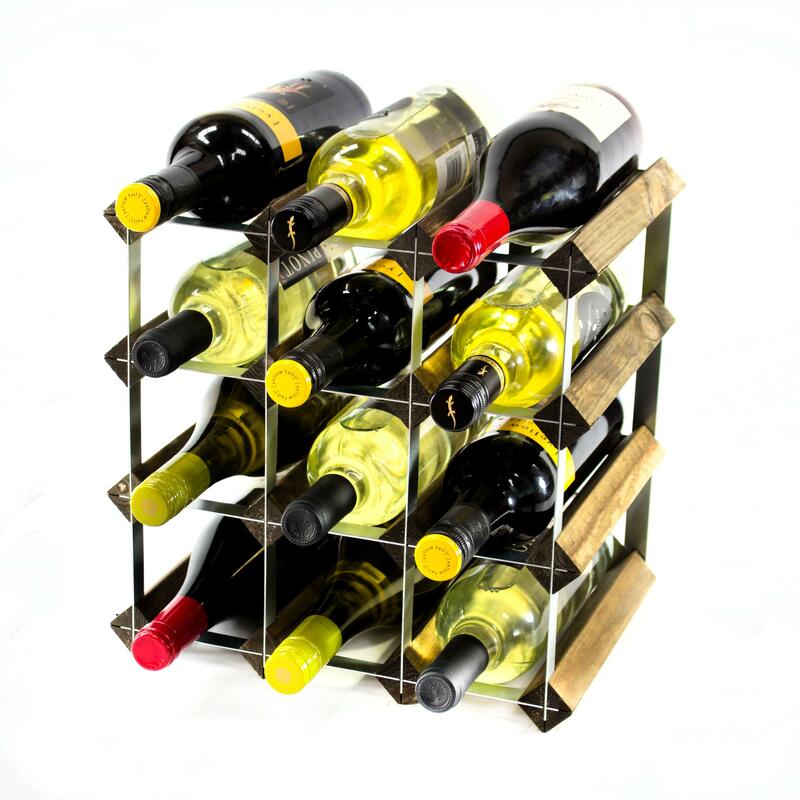 Elegant yet still remaining traditional and true to its roots, it isn’t hard to see why this remains one of our most popular and highly sought-after products. 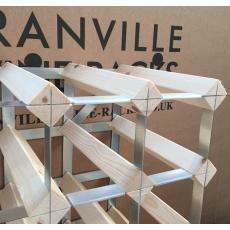 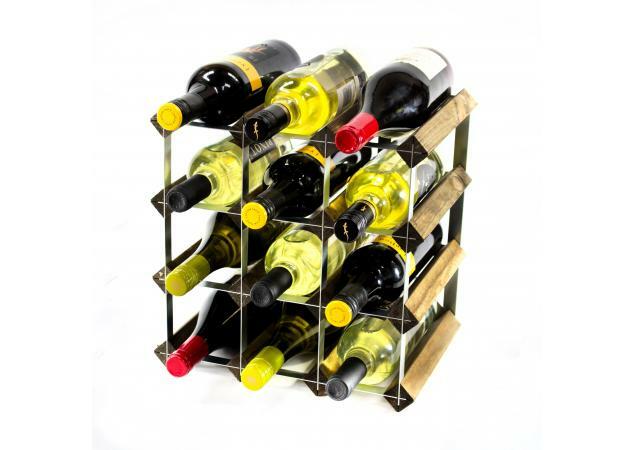 Available in a wide variety of different materials and finishes, the opportunity to create a bespoke and fully customised rack to store your favourite bottles of wine in the utmost style is yours when you shop with Cranville Wine Racks. 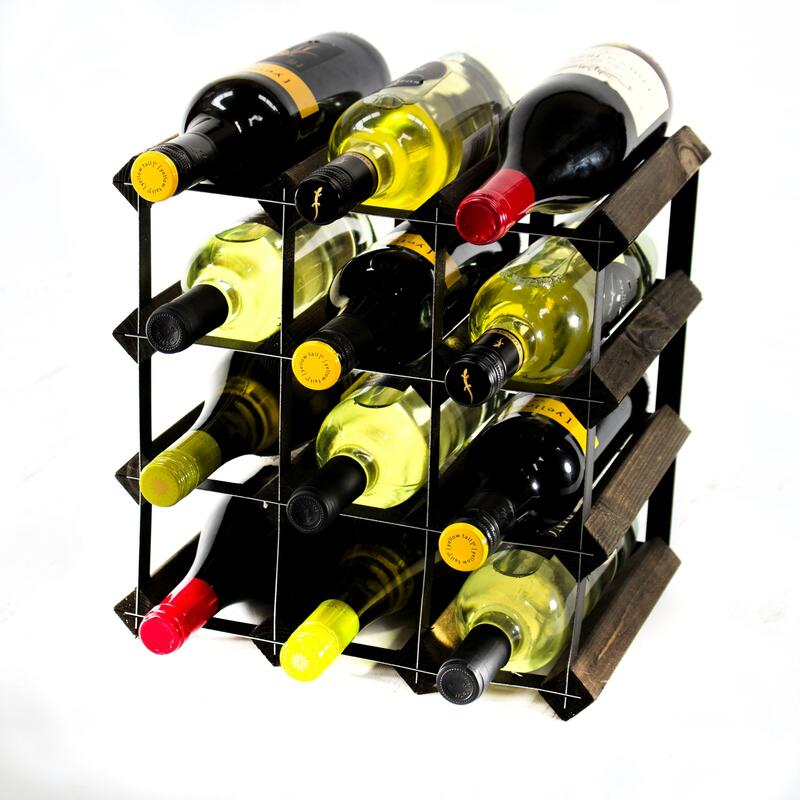 Choose from a black or galvanised metal finish, or if it is the wooden look that you prefer, pick from an extensive range of finishes including natural pine, black, walnut stained pine and dark oak stained pine. 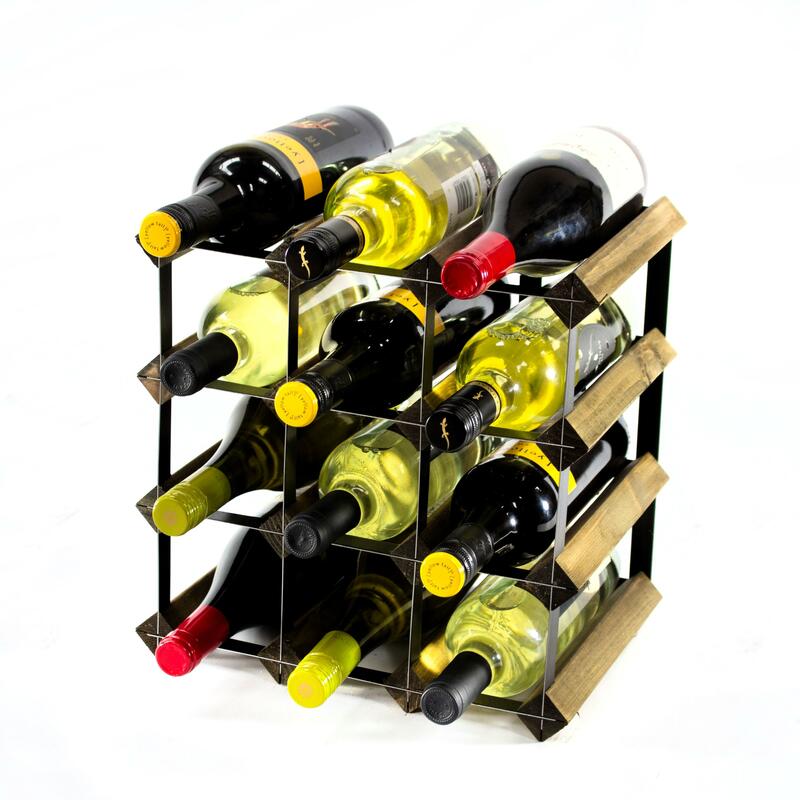 This flexibility allows you to create the perfect bespoke rack to suit your needs – be it a simple addition to your kitchen or something eye-catching to put out on display in your dining room, with a traditional design such as this, the opportunities really are endless. 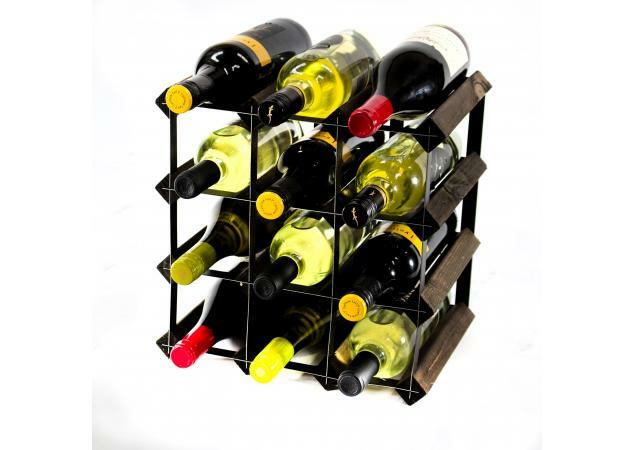 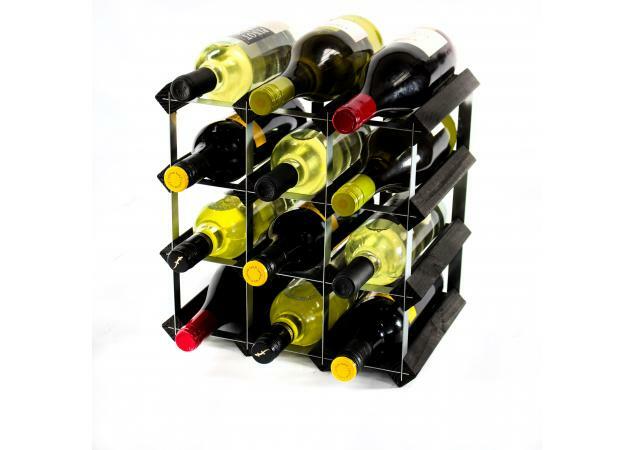 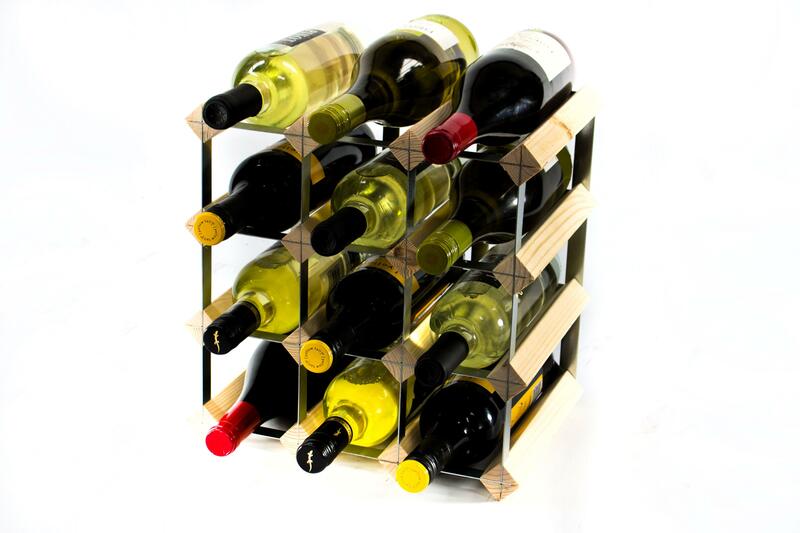 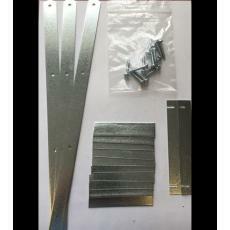 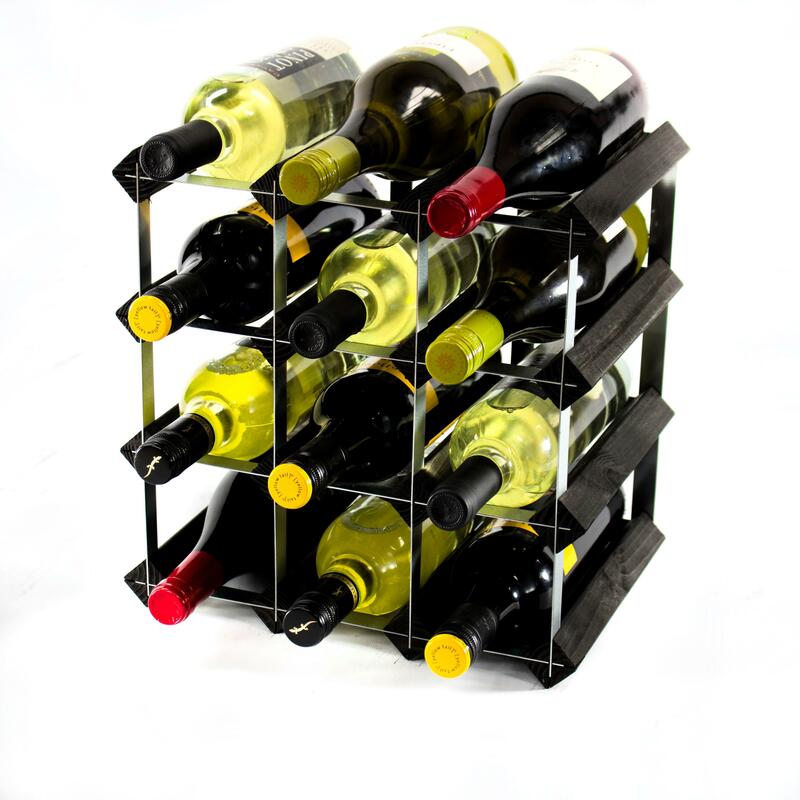 In addition, the Classic 12 Bottle Wine Rack can quickly and easily be combined with other racks in the same range with the use of our nifty joining packs. 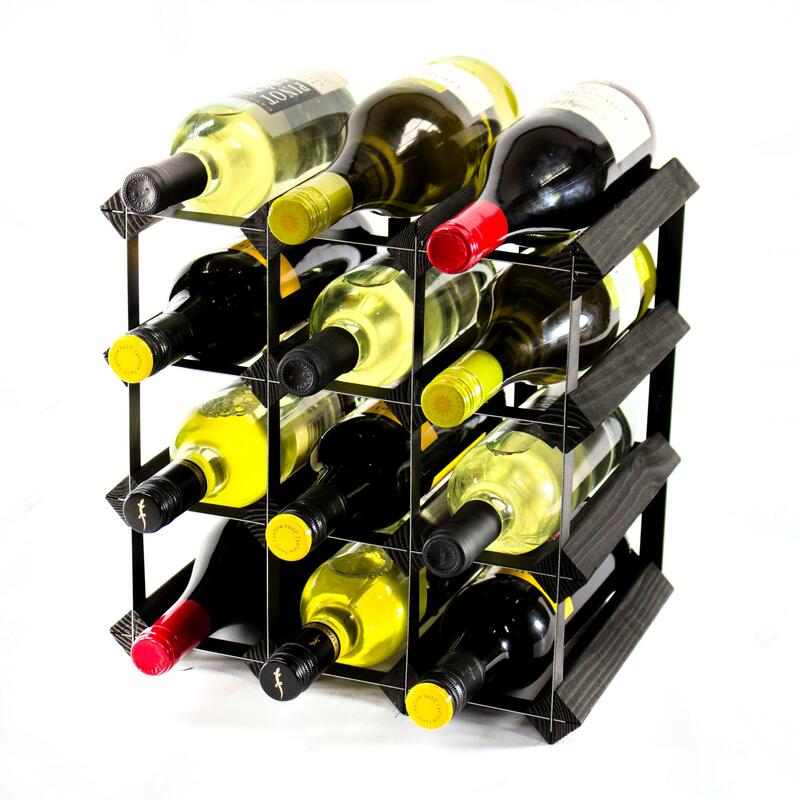 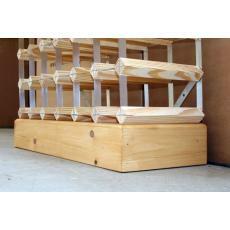 This allows you to build larger wine racks and expand your storage solution alongside your growing wine collection – perfect for the collector who is just starting to acquire more wines. 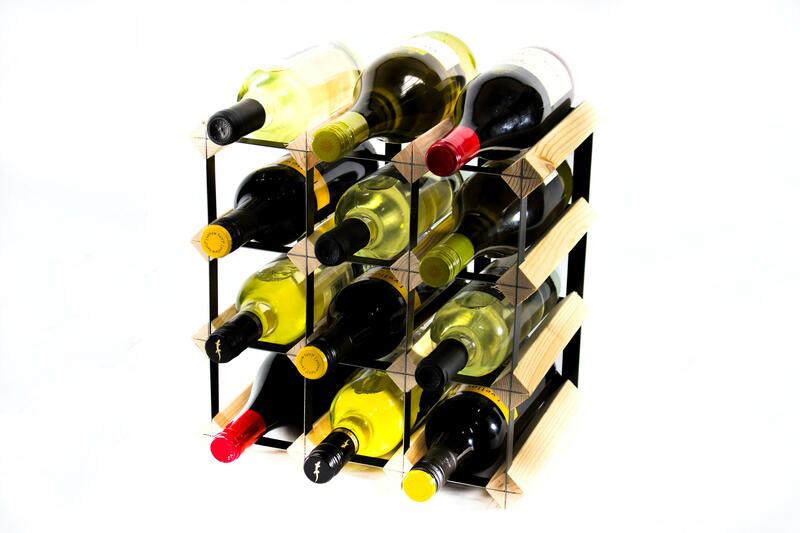 If at any point in the future you do require a larger size or are simply looking to create a wine rack to your own dimensions, we also offer a competitive custom build service.